Come see how this friendly group of friends and volunteers is making a difference in Bali. Each meeting is about our projects and how you can help. Our special speaker this month is Glen Hulley of Project Karma, who will speak about COMBATING CHILD SEXUAL EXPLOITATION. In Indonesia, there are 40,000 to 70,000 child victims of sexual exploitation throughout Indonesia. 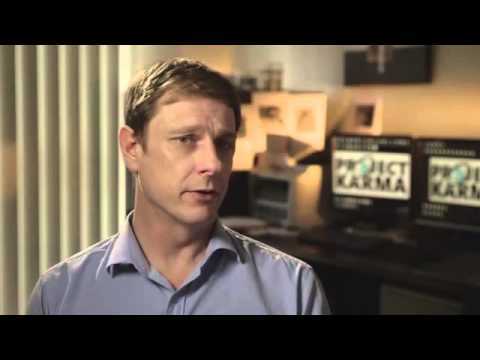 See what Project Karma is doing and what YOU can do to help stop this horrible situation.